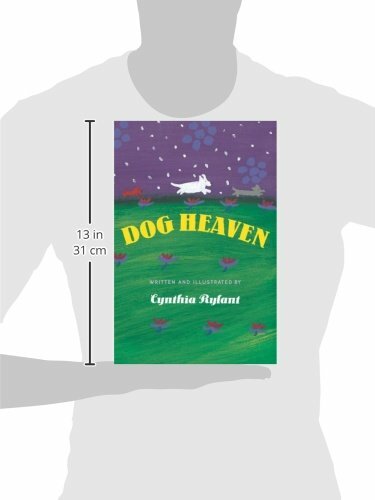 In Newbery Medalist Cynthia Rylant’s classic bestseller, the author comforts readers young and old who have lost a dog, as she did for cats in the bestselling companion book, CAT HEAVEN. 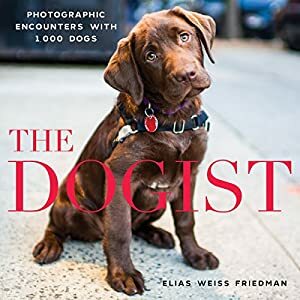 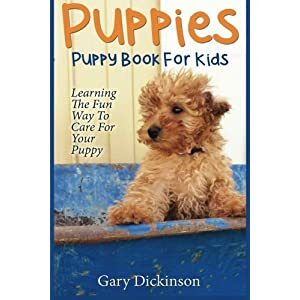 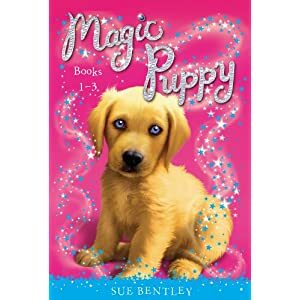 Recommended highly by pet lovers around the world, DOG HEAVEN not only comforts but also brings a tear to anyone who is devoted to a pet. 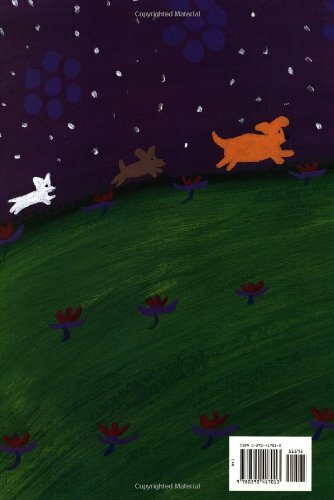 From expansive fields where dogs can run and run to delicious biscuits no dog can resist, Rylant paints a warm and affectionate picture of the ideal place God would, of course, create for man’s best friend. 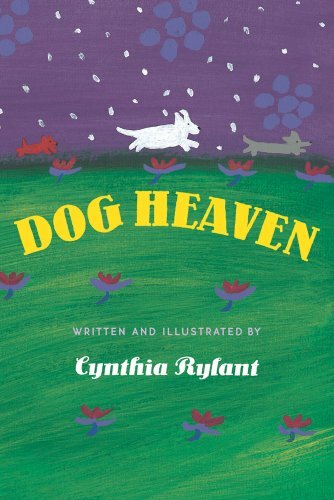 The first picture book illustrated by the author, Dog Heaven is enhanced by Rylant’s bright, bold paintings that perfectly capture an afterlife sure to bring solace to anyone who is grieving.